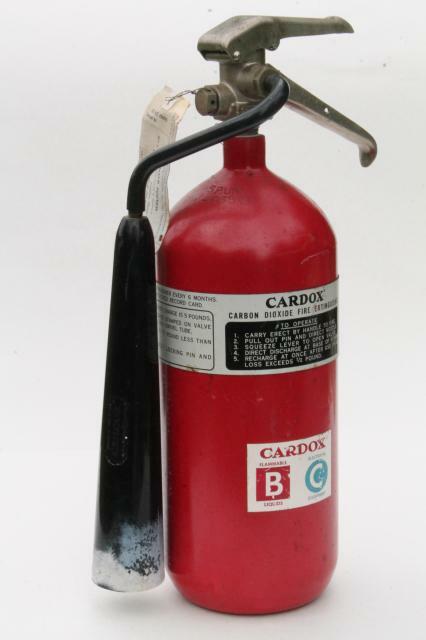 It stands about 17" high and 5" across the cylinder. 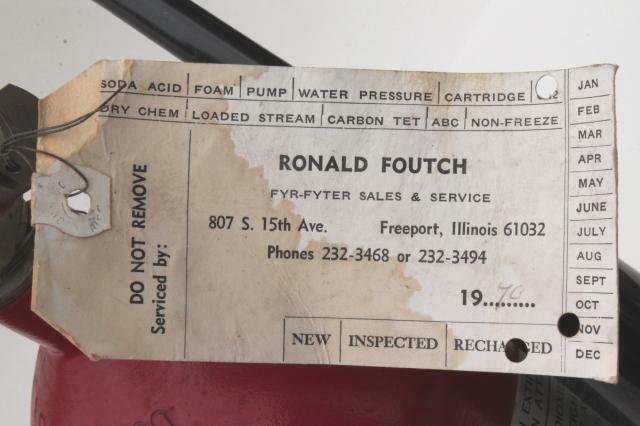 This came to us empty and that's how it's being sold and shipped. 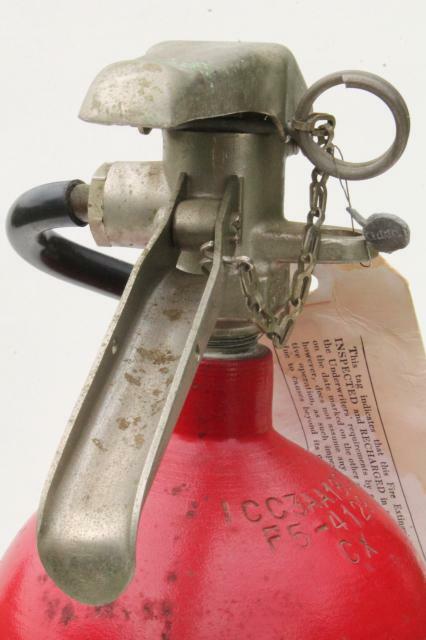 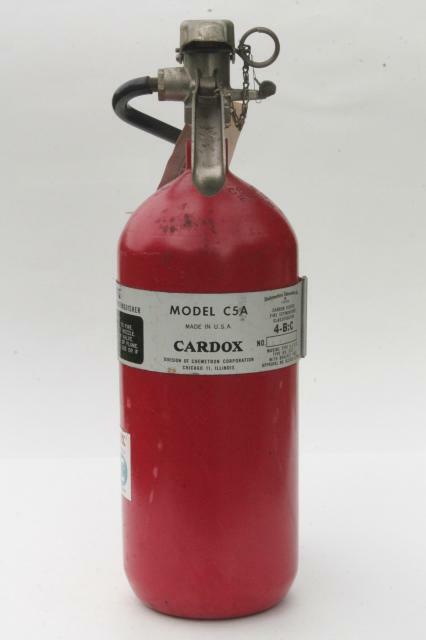 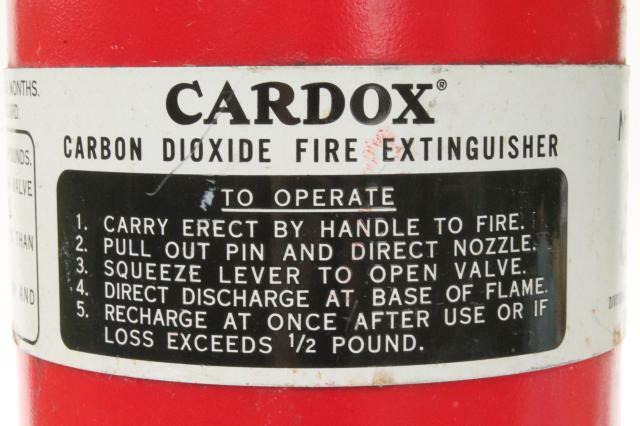 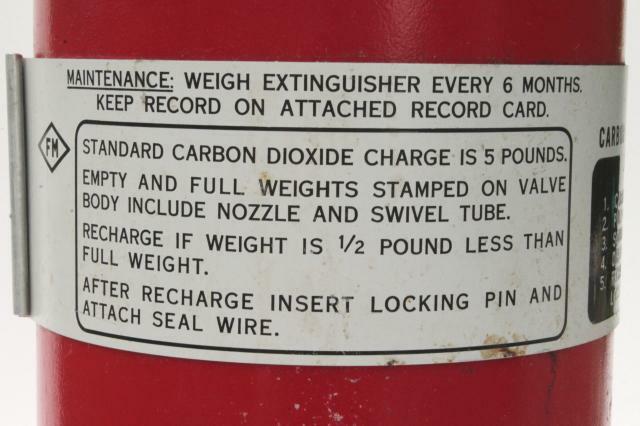 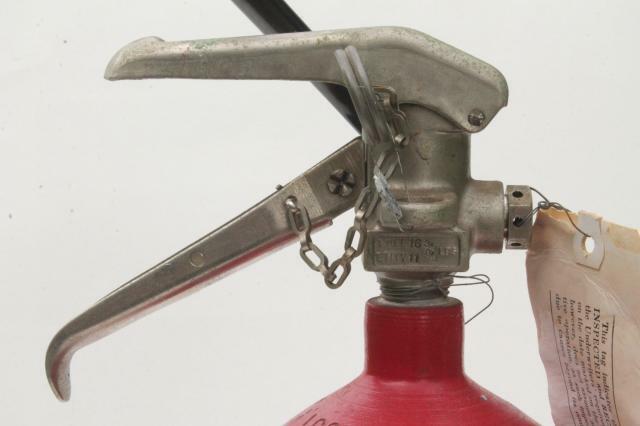 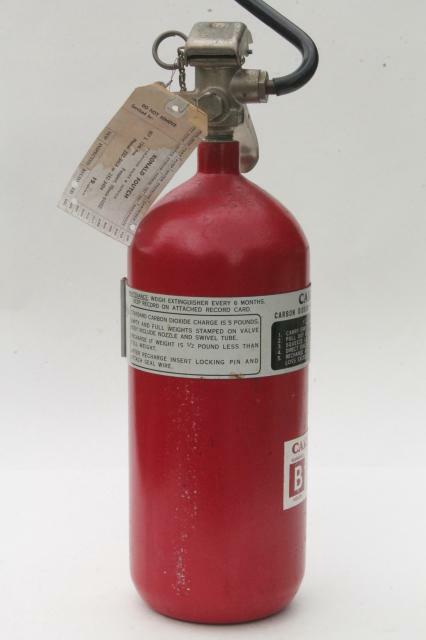 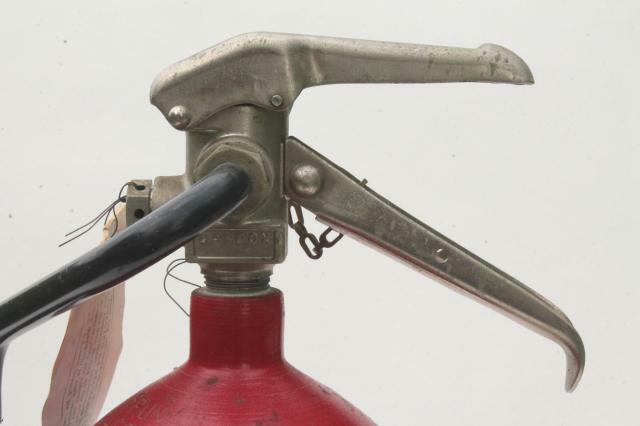 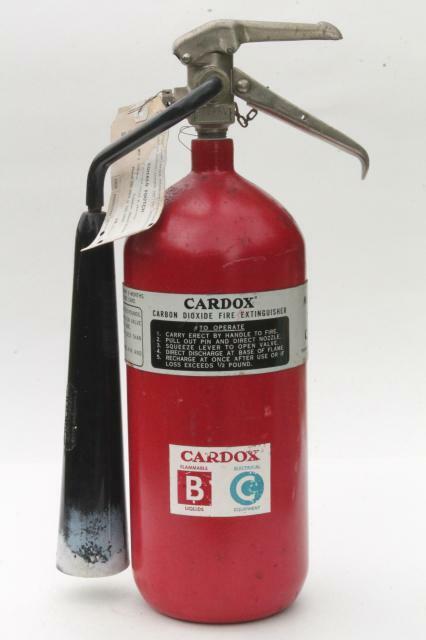 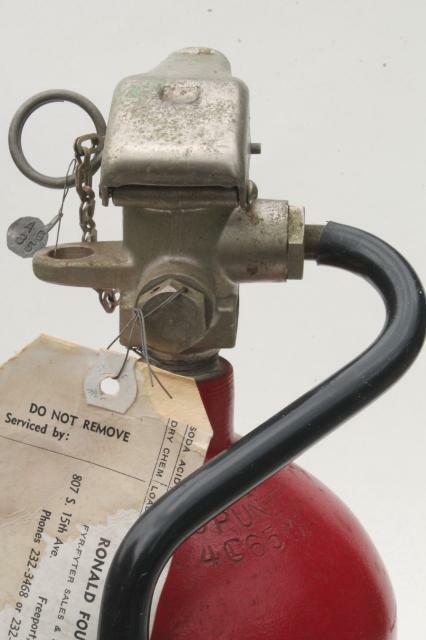 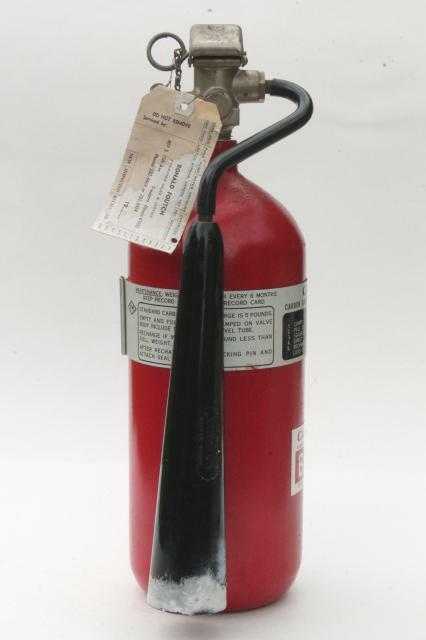 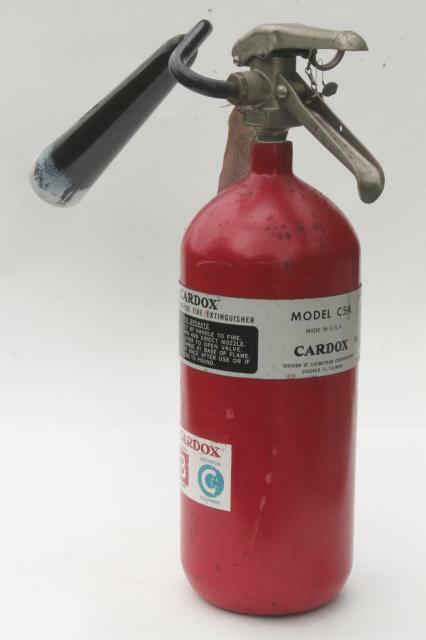 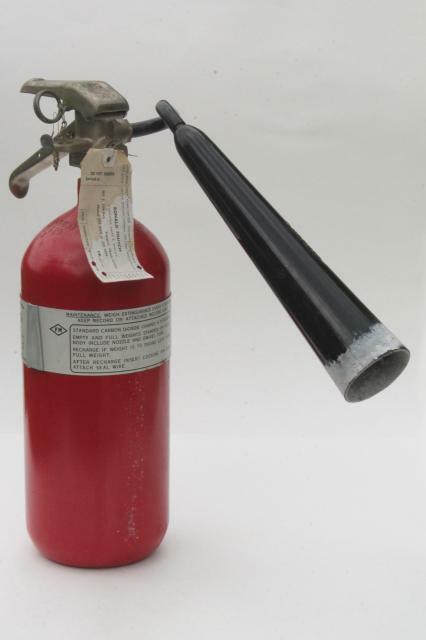 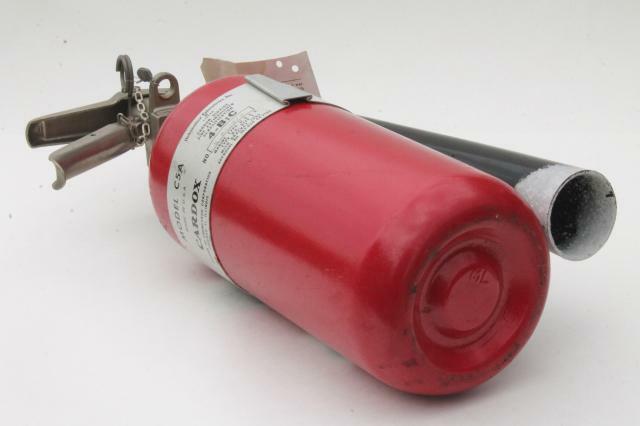 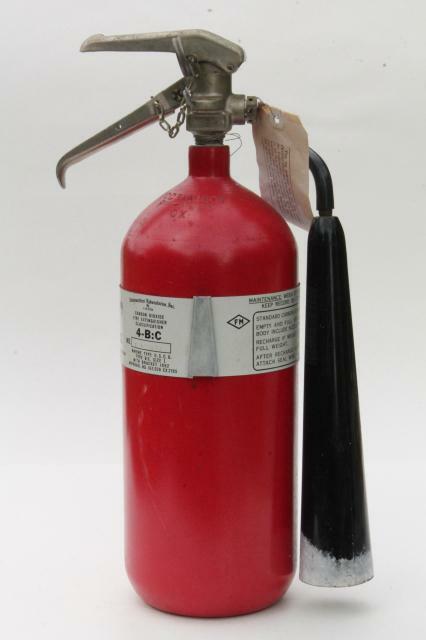 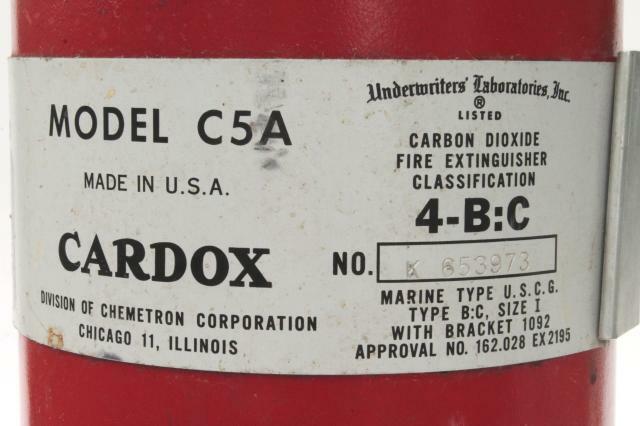 It looks online like you can get these inspected and recharged for about $30 if you still want to use it as a fire extinguisher.